The beauty and grandeur of Stone Mountain looming nearby make Peachtree Corners an especially tree-friendly city. If those trees need some kind of care, call the experts at North Star.! 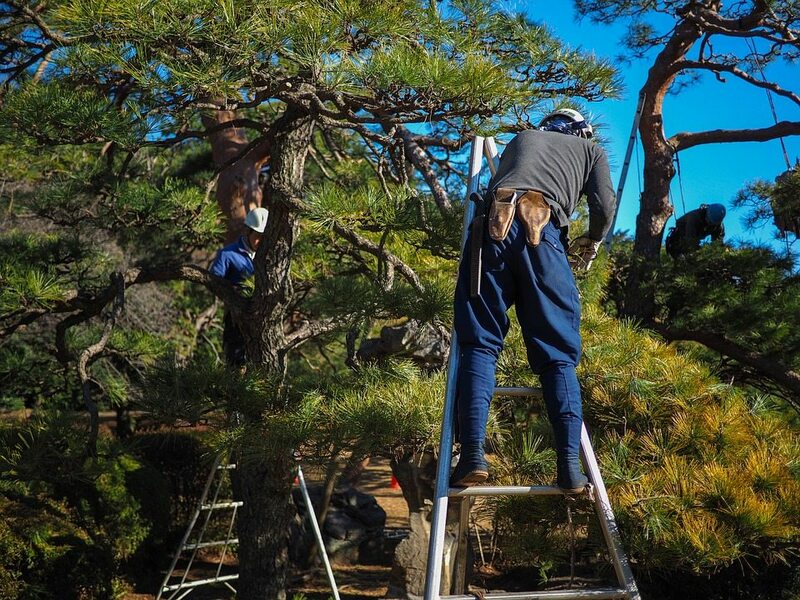 Be sure you’re caring for your trees the right way. Or in case you need a tree project done in Peachtree Corners GA, find out its approximate cost.